Tommie Lee has an orange jumpsuit in her future ... but she'll only have to spend 2 days in jail, instead of the 2 years she was facing, as a result of a plea deal stemming from her 2016 arrest for DUI. 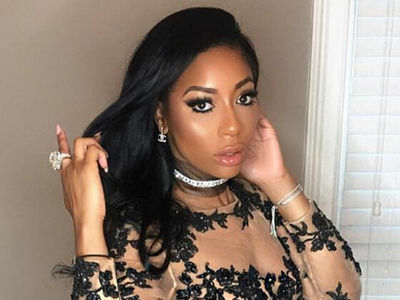 The "Love & Hip Hop: Atlanta" star pled guilty to one count of DUI and one count of driving without headlights and, as part of her sentence, next week she's spending 48 hours in Fulton County Jail. 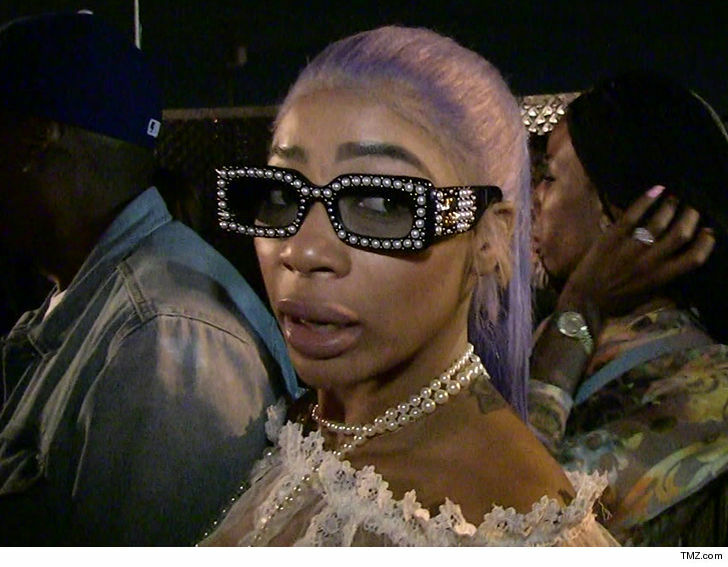 Tommie also has to complete 40 hours of community service and get an alcohol and drug evaluation treatment. She'll be on probation for 12 months. We broke the story ... Tommie was busted for drunk driving in January 2016 and cops said she peed herself in the cruiser on the way to the station.